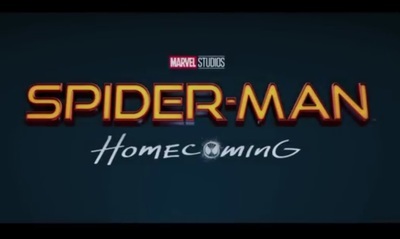 Spider-Man: Homecoming is a superhero movie based on the Marvel comic book series. It stars Tom Holland, Marisa Tomei, Robert Downey Jr., Michael Keaton, Angourie Rice, Bokeem Woodbine, Martin Starr, Logan Marshall-Green, Garcelle Beauvais, Zendaya, Hannibal Buress, and Donald Glover. Spider-Man: Homecoming also features a cameo by Stan Lee.